I was not prepared for the amount of confidence and determination this 16-year-old presents herself with. ”I am an academic by nature. I am constantly receiving certificates and awards because of the constant strive for excellence in my studies. I am not only focused on improving myself but also those around me. I have always had an active involvement in community activities. 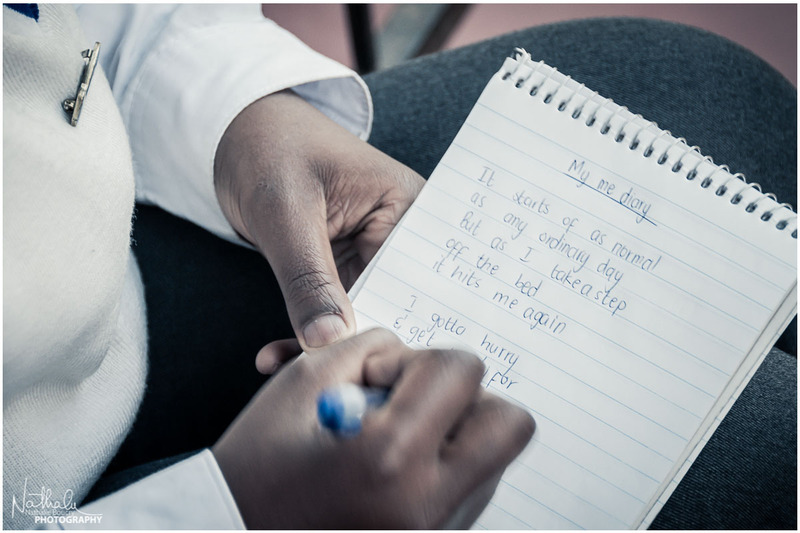 I am a trained peer counsellor through CARE (Community Aids Response) who I also worked with in community projects, visiting children’s homes and helping out by giving information on the dangers of the HIV / AIDS virus. At first you could think Londi is just a normal teenager . She likes reading, travelling, loves rock music and tennis. 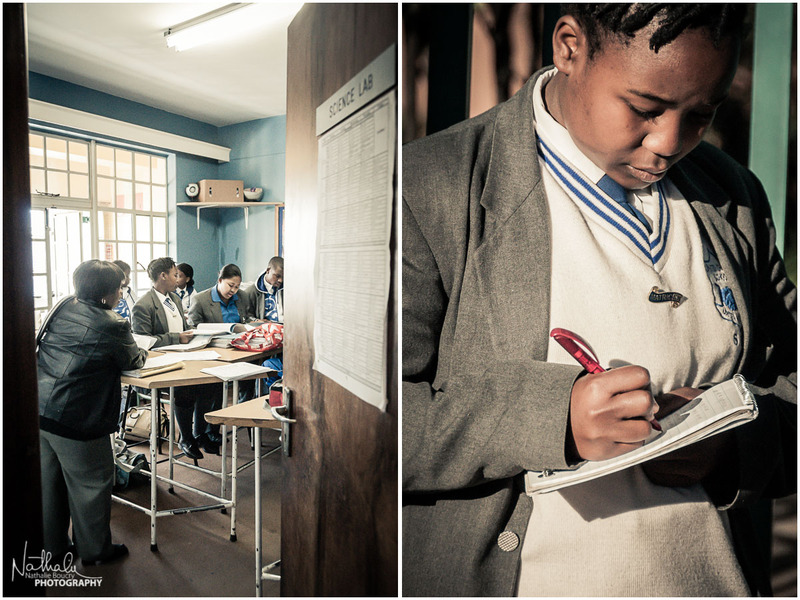 Londi lives in Protea Glen with her mom, step father, her cousin and niece. 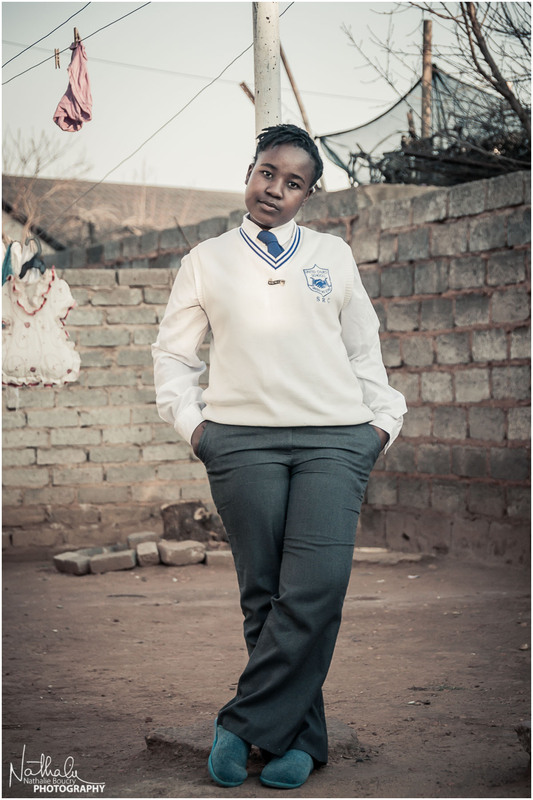 Her brother passed away at the age of 16 as the result of a taxi accident. 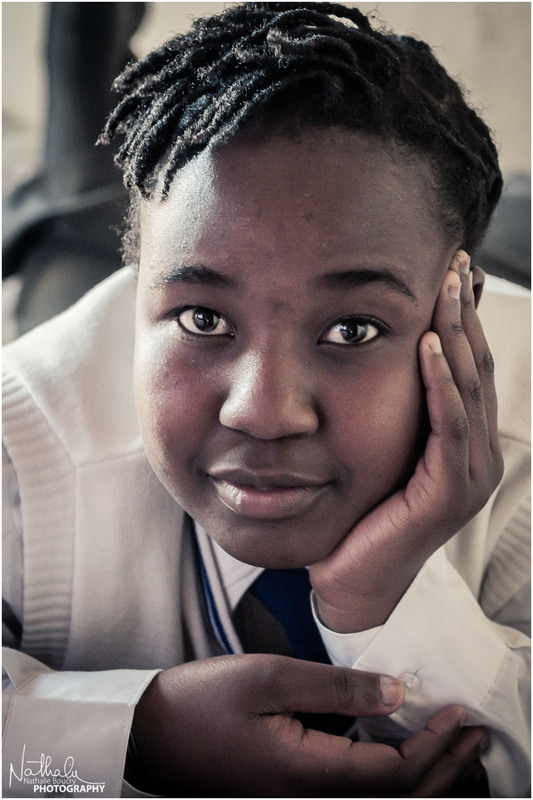 Her mom works as a general worker at Mofolo library. She works 5, sometimes 6 days a week but it’s very straining for her ever since a taxi accident that left her left leg and right arm paralysed. She can still move around. But it’s difficult. Her biological father lives in Kwa-Zulu Natal. She hasn’t seen him for a very long time. He has a mental illness. He is unemployed. 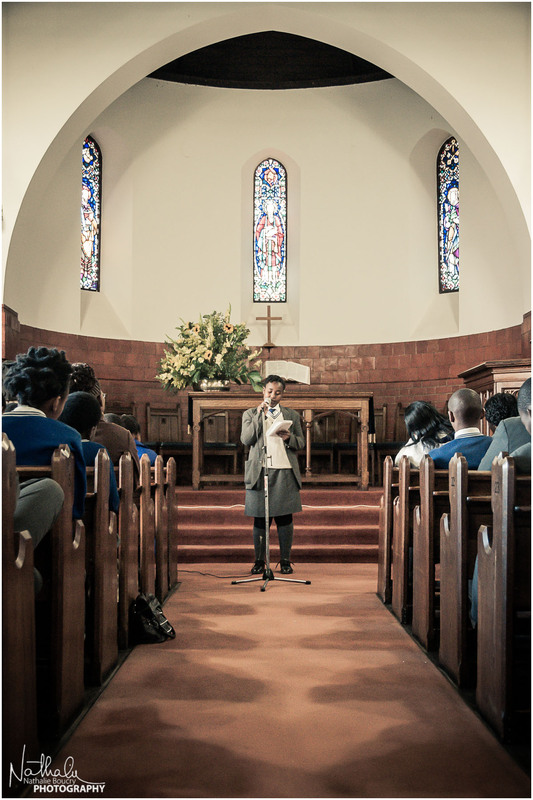 Despite these facts or maybe inspite of them, Londi excels in school, gives speeches at school assemblies, is involved in public speaking outside of school as well and recently recited two of her poems at a concert in Newtown. She wants to go to WITS and study International Relations. 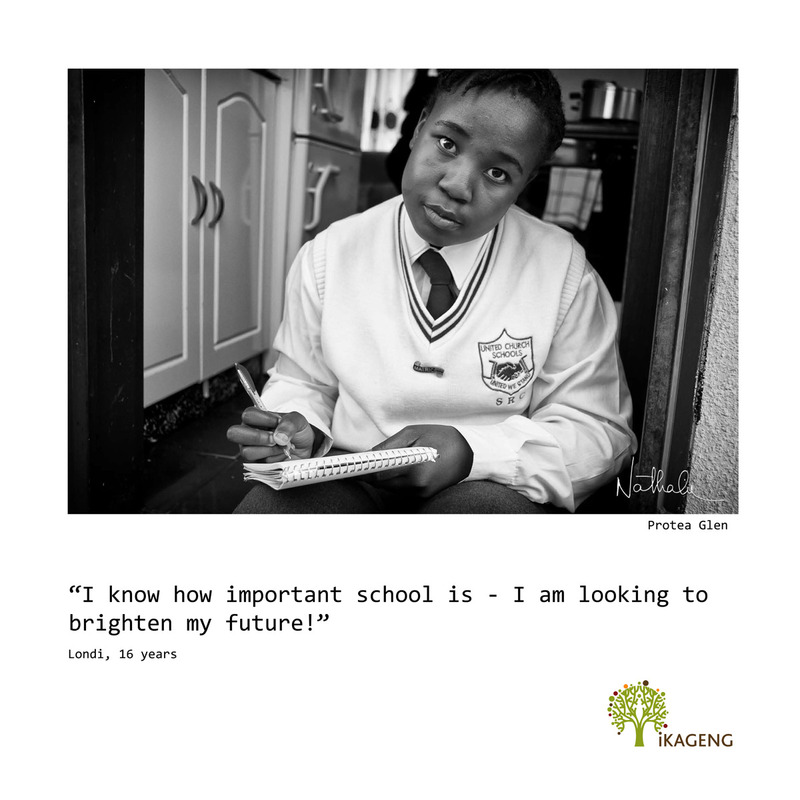 She wants to apply for a bursary to try and fend for herself since Ikageng has done so much for her in paying for her school fees for the last 3 years. She thinks it’s only fair towards Ikageng for her to try and reduce the financial burden on the organisation. She wants to work for the UN, she wants to write, travel through Africa and India and do community work. I am amazed by her gutsiness and the clarity in which Londi expresses herself and her future plans for her life. She wants to rise above and beyond, and she has what it takes, no question. I am left stupefied as to how she manages to find the energy and motivation to pull this off. She makes me want to pull myself towards myself and stop sweatin’ the small stuff. What’s my excuse for feeling sorry for myself, ever? … Wait, let me think… no, I guess all I should be doing is laugh, smile and be happy. So, yet again, I find myself eternally grateful for the experience, for the time I got to spend with this energiser-bunny-teenager and for HER showing me that nothing is impossible, if you just set your mind to it. This definitely comes most unexpected.